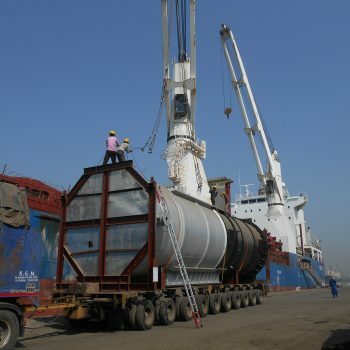 Baggio is a global logistics provider for companies and organizations requiring transport of heavy lift, project-related and oversized cargoes in the Civil and Port Infrastructure market, as parts of civil buildings, road, bridges, port extensions and wharf modules. 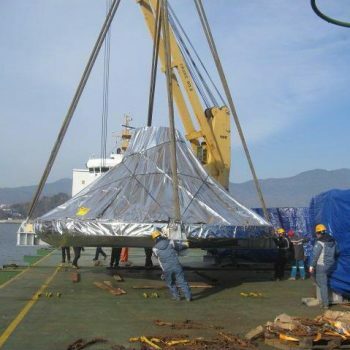 The cargoes of this sector tend to be oversized and/or heavy-lift, fitting perfectly with our set of skills. 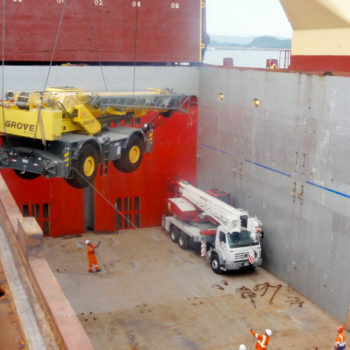 Whether your cargo is a mobile harbor crane, a conveyor belt, earthmoving equipment or even simpler merchandises such as steel rebars, we’re more than able to serve you. 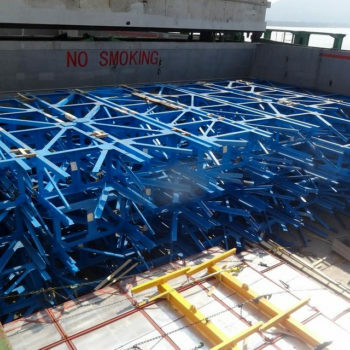 One of our key differentials is the fact that having served multiple constructions companies all over the world, we have accumulated vast experience handling these equipment, whether on Multipurpose, RORO or Full Container ships.